Working out at home can be convenient but what do you do with all the equipment after? In order to have a home gym you need space, and with space you need equipment such as a treadmill, stationary bike, etc. But let’s say you don’t have that much space. 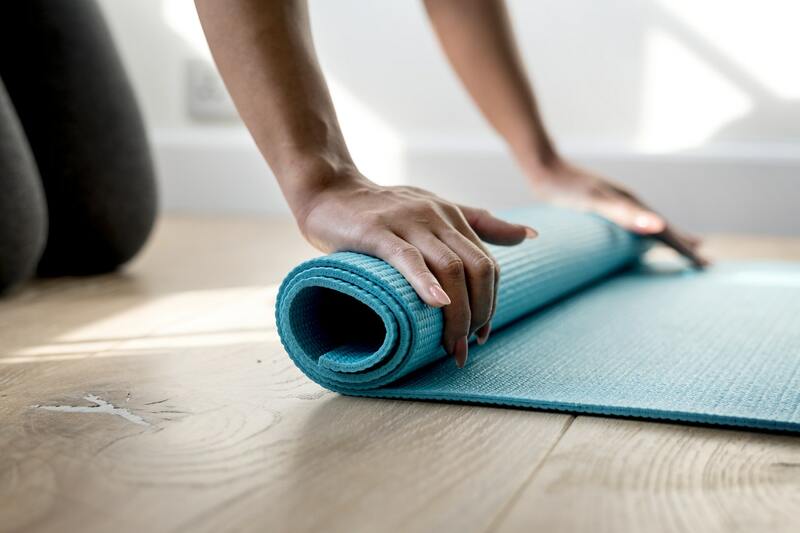 Either you’re home will be overcrowded with equipment that gets used once a day (at the most) or a yoga mat and some light weights will suffice. And though working out a home saves time, we all know how a proper gym workout feels, especially if you’re using a trainer. More times than not, live-streaming classes just won’t feel the same. Meet Mirror, the piece of equipment that’s trying to change that. Mirror is designed to make streaming fitness classes more hands on and more personal. And the best part, there’s no bulky equipment. It just looks like a regular mirror when you’re not using it. So it can be placed in your bedroom or living room without ruining the aesthetic of your home. Mirror can tailor your workout to you personally and provide feedback based on your stats. How does it work? You simply set the mirror against your wall or mount it. From there, you enter your goals, preferences, biometrics, and any ailments/injuries you might have and it adjusts your workouts automatically. Pretty cool huh? Mirror let’s you choose from over 50 new classes per week that are live-streamed from a studio in New York City. You also have the option to play previously recorded classes on demand as well. The instructor demonstrates the moves right on the mirror, and their vocal instructions come through the device’s stereo speakers. But that’s not all, when you purchase Mirror it’ll come with a Bluetooth heart-rate monitor that will help motivate you to work harder if you fall below your target heart rate zone. Your instructor will also provide real time instruction and personal shout-outs to keep you going. That’s pretty hands on if you ask me. This product just launched in September 2018 and it’s been the talk of the town.